Alejandro noticed a few bunches on the farm in some of the trees down at the bottom of the hill so he went down with the machete and liberated them. We’re not sure what type we have down there but there are at least two varieties, small squat and small skinny, but we know they are not the niños which are the ones we love that are about the size of a finger. 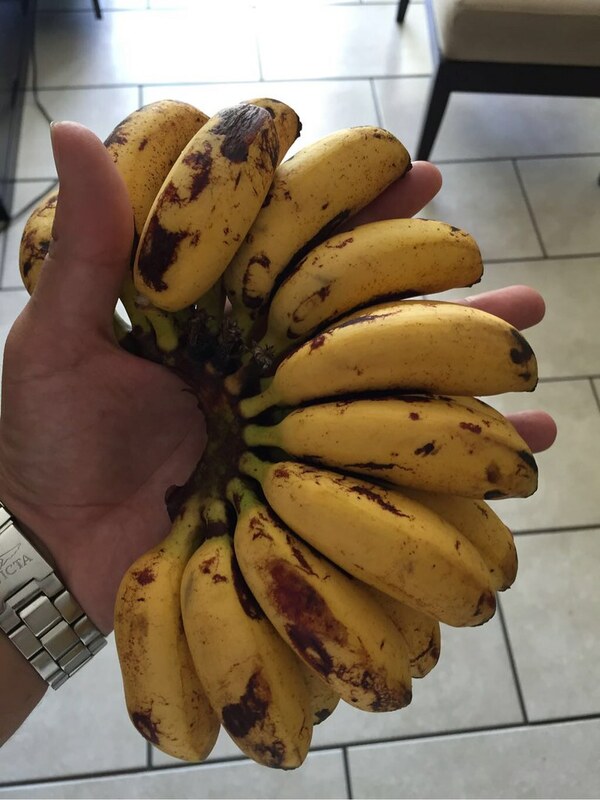 We also got gifted some more bananas from the tenants that live in Alejandro’s family property so I’ve been coming up with creative ways to eat multiple bananas everyday. 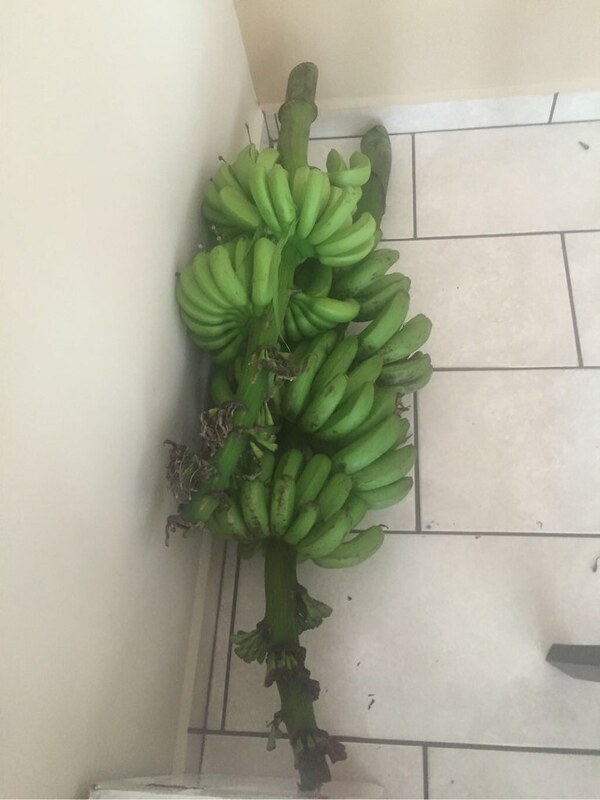 As much as I’d love to just let all the bananas ripen to yellow, once they start ripening they all go at once so I’d be left with 100 ripe bananas all at the same time, sometimes the green ones get picked too early and never turn either so I wanted to make use of the bananas as we had them and not wait, especially since our freezer has limited vacancy. 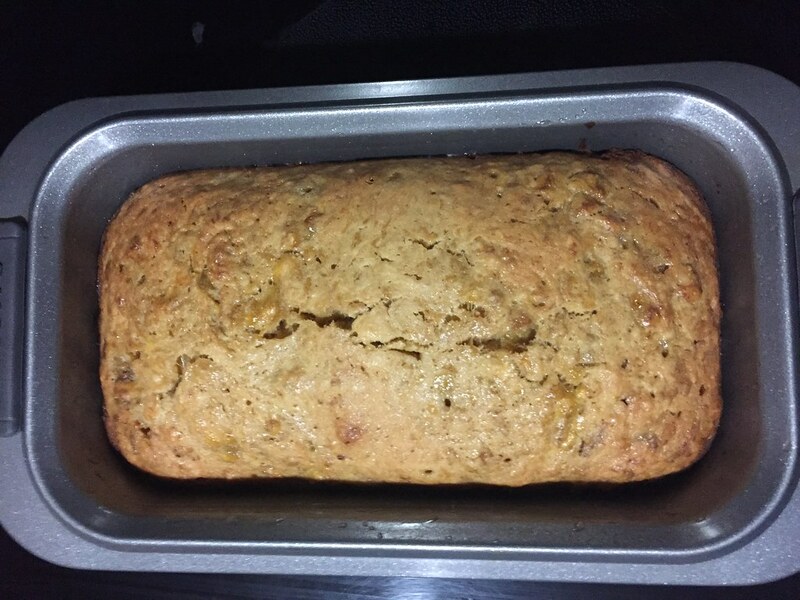 We’ve definitely been having banana smoothies everyday and I even tested my baking skills (which are limited) by making a loaf of banana bread! 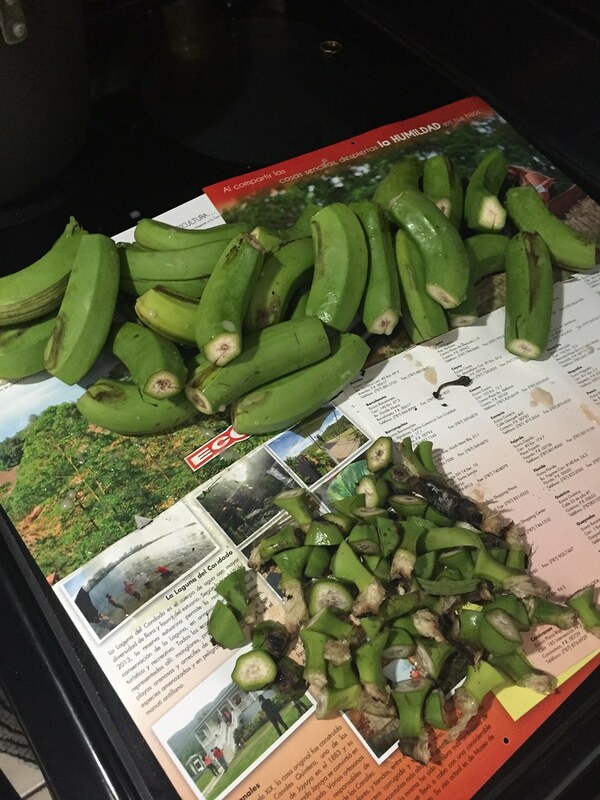 I’ve tried to be creative with the green bananas as well so I did a couple attempts at a green banana curry - this improved overtime but neither attempt was bad, by my favorite dish so far has been Pastelón de Guineo Verdes. I made it for New Year’s eve and again this week for Alejandro’s family. 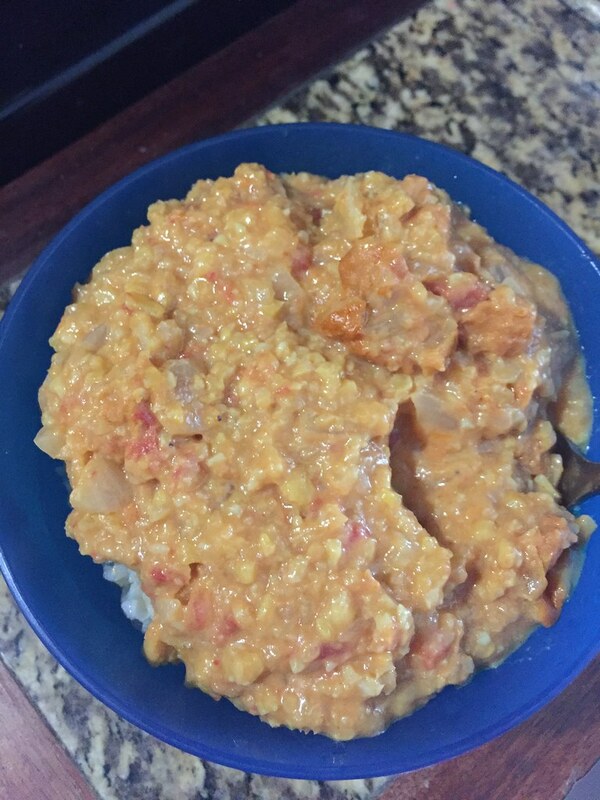 It was pretty delicious and is definitely going in the rotation of special occasion meals! 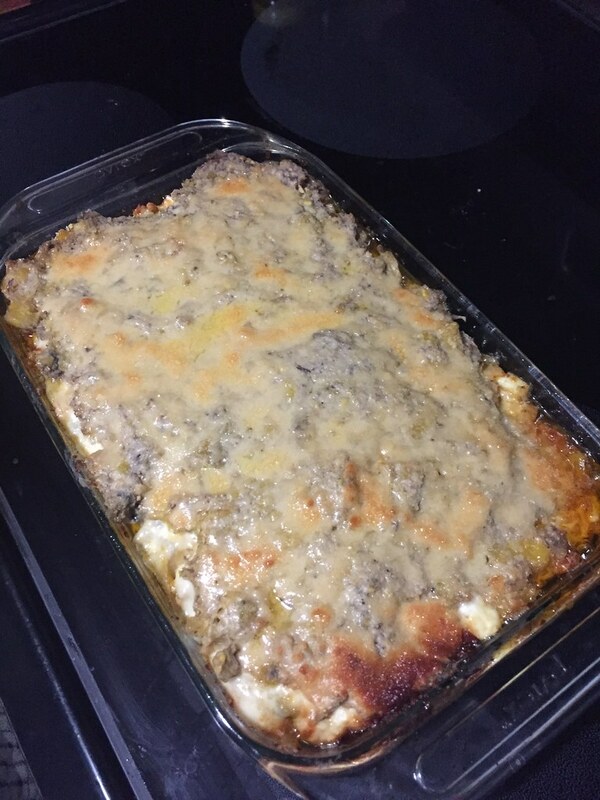 Pastelón is basically like a Puerto Rican Shepherd’s pie with a layer of masa at the bottom, meat filling, cheese, another layer of masa on top and topped with some more cheese. How can it not be delicious right? 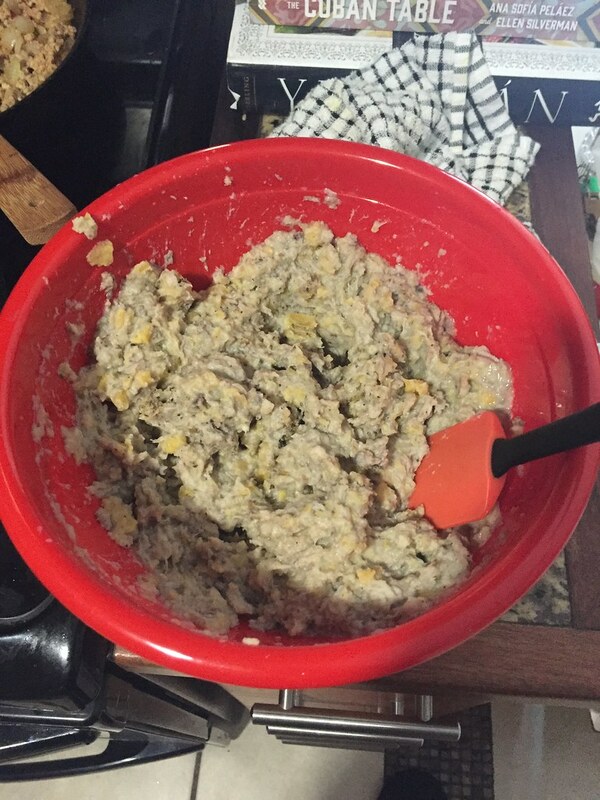 I found that every recipe varies for Pastelón and some people use ripe bananas and others use plantains, really just depends on the chef. 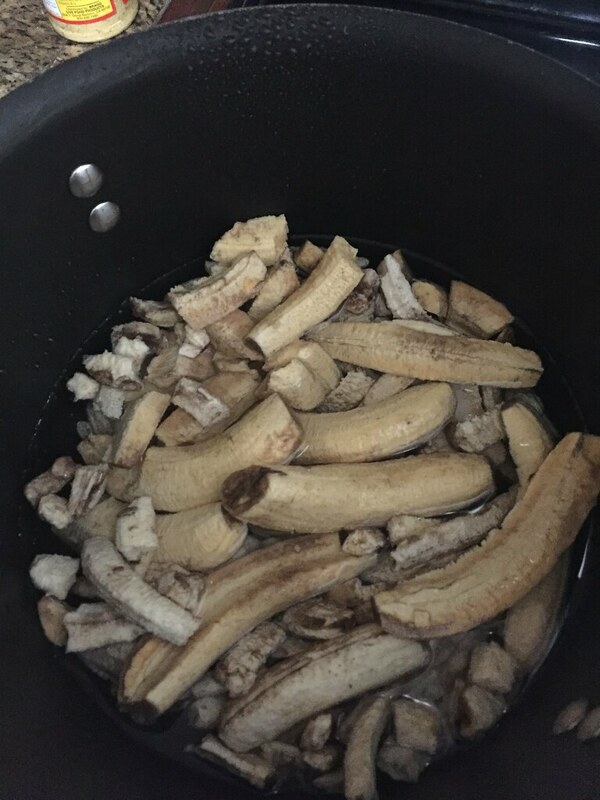 To make the masa I had to peel 3 big bunches of tiny bananas (I was sticky for days), then boil them in salt water until soft, drain and mash with a little milk. The relleno (stuffing) was ground meat - I did one with chicken, and one with pork - spices, fresh adobo, hard boiled eggs, green olives, capers. The whole dish is a labor of love but totally worth the effort. 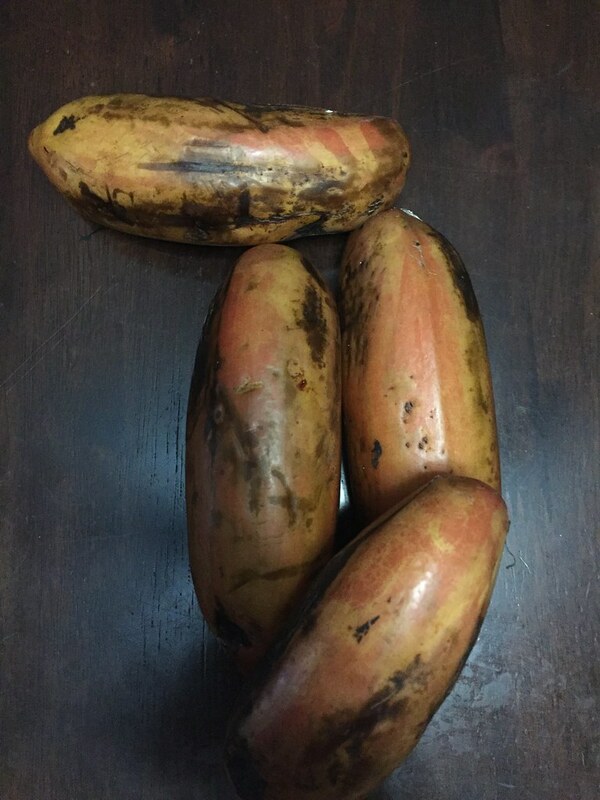 To round out the season of bananas, our friends gave us some red bananas they had growing at their house so while I’m happy we’re through our hoard of bananas at home, its nice to know that whenever we get the craving there is always a wide variety of wild bananas around any corner here! P.S. The history and politics of bananas is ripe with drama and worth reading up on I’d recommend Banana: The Fate of the Fruit That Changed the World by Dan Koeppe if you’re interested!